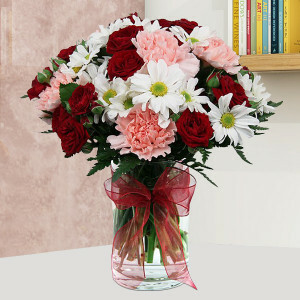 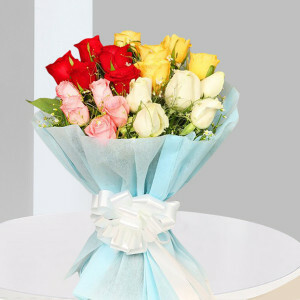 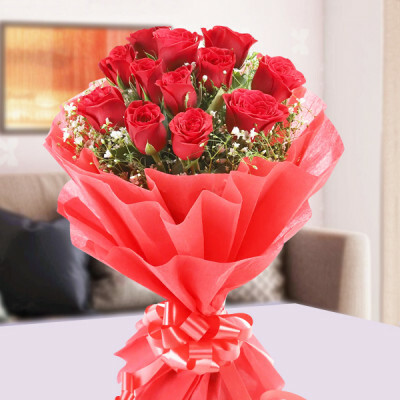 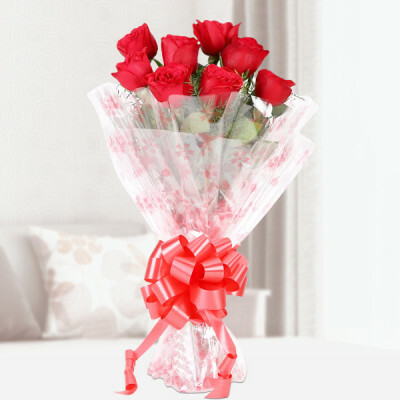 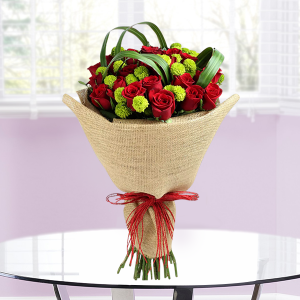 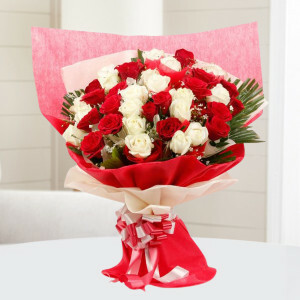 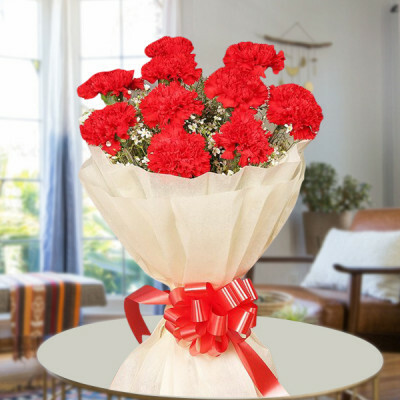 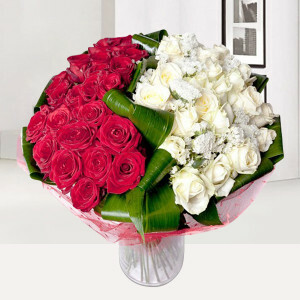 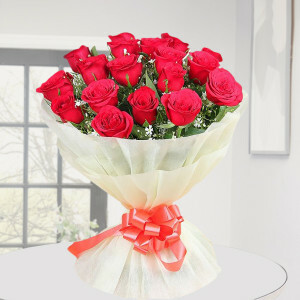 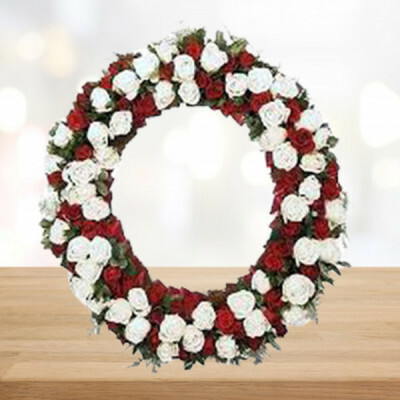 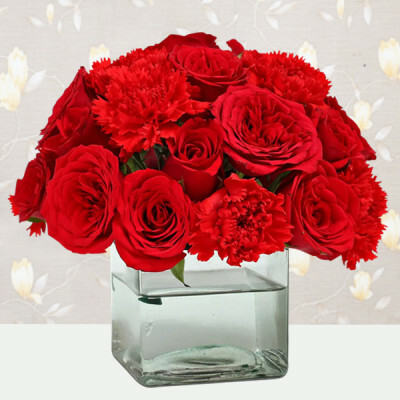 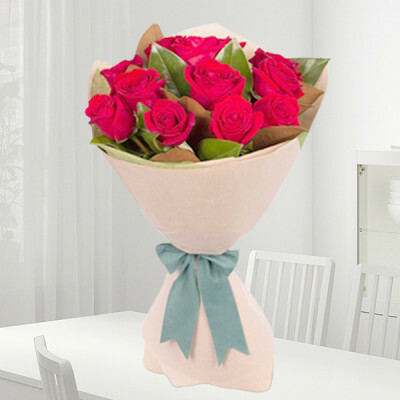 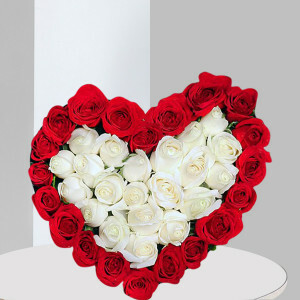 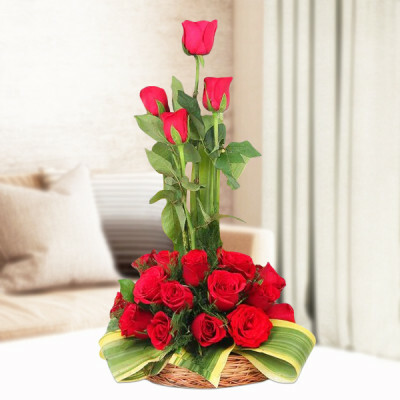 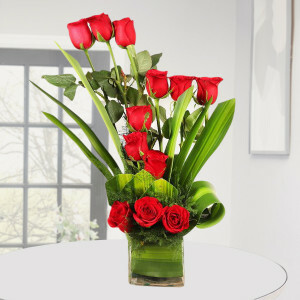 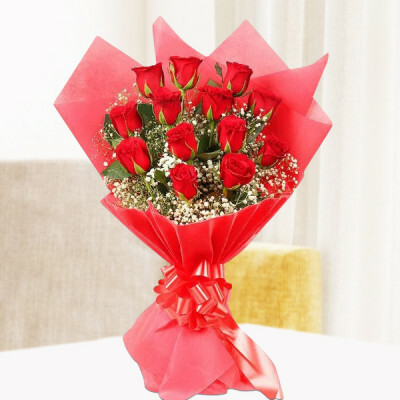 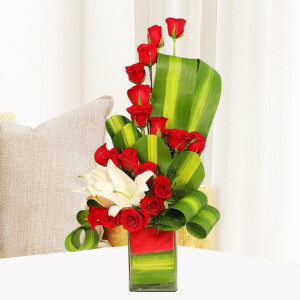 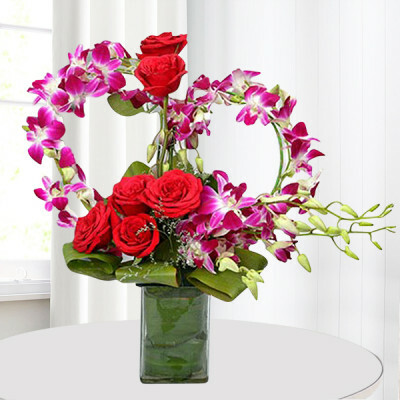 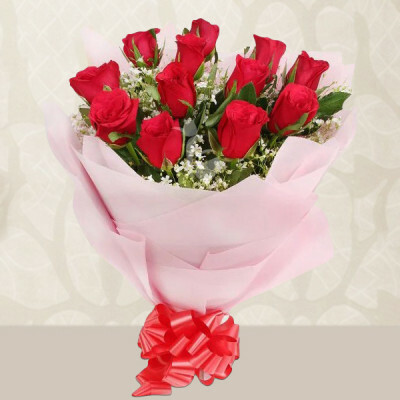 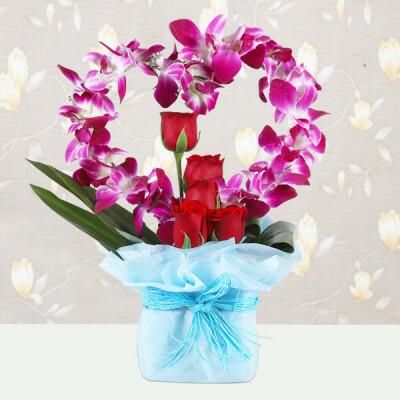 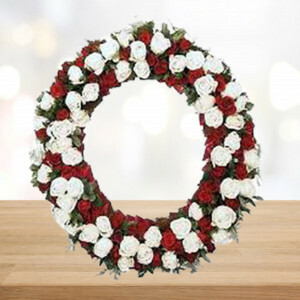 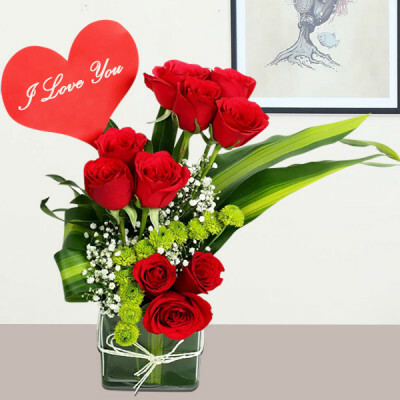 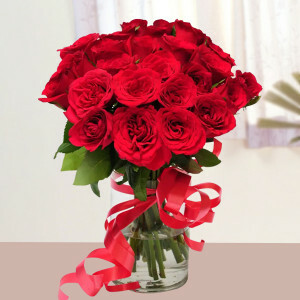 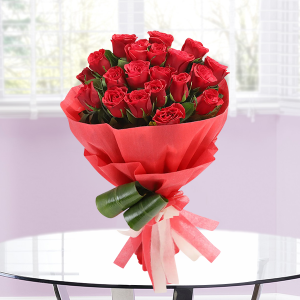 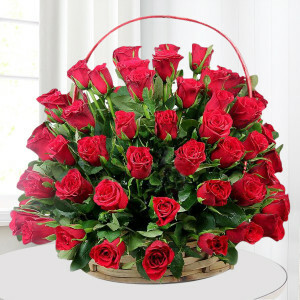 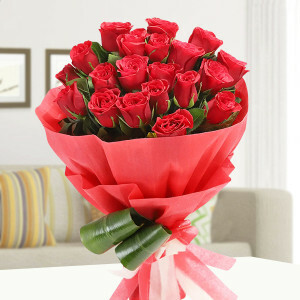 Convey your true love and passion for that special someone by sending these red flowers to them online, with MyFlowerApp. 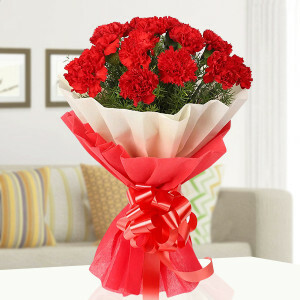 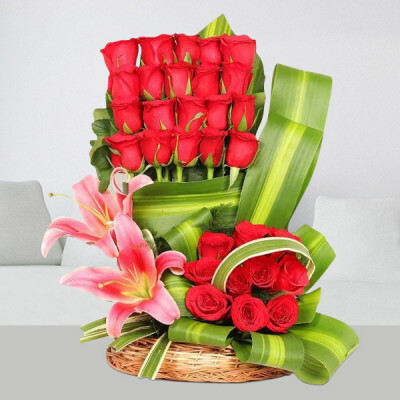 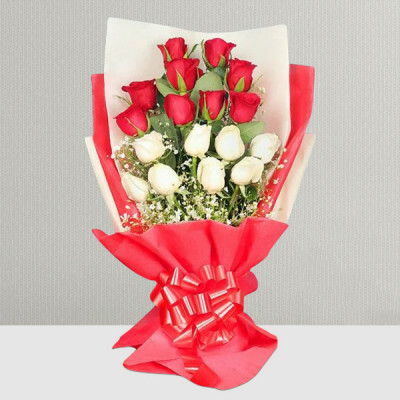 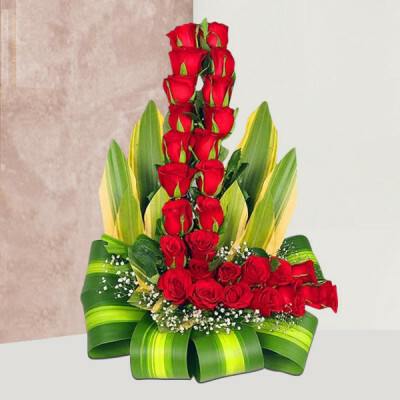 Red flowers also signify respect, desire, and courage and suit almost every occasion. Choose from our wide range and have them delivered anywhere in India within 3 hours. 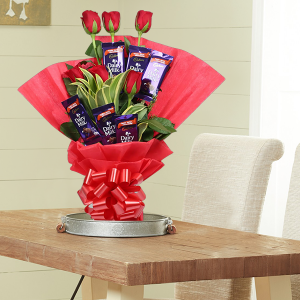 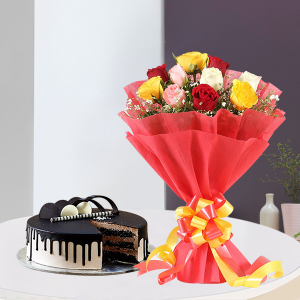 Make it a combo by adding chocolates, cakes, and gifts to them.